Mehndi is a tradition that has been in this country for centuries and when it comes to weddings it is considered as an integral part of the whole event for the bride-to-be. 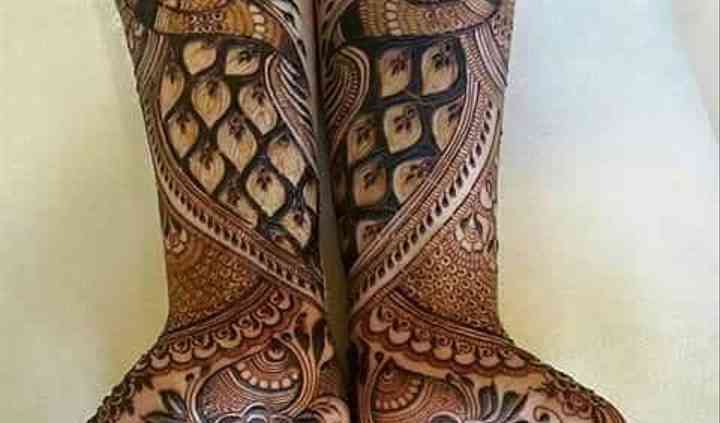 Based in Delhi, Fans Of Mehandi is a company that specializes in decorating your hands and feet with the most beautiful and unique designs. They are a perfect choice that will adorn your hands with attractive patterns and that too within your budget. 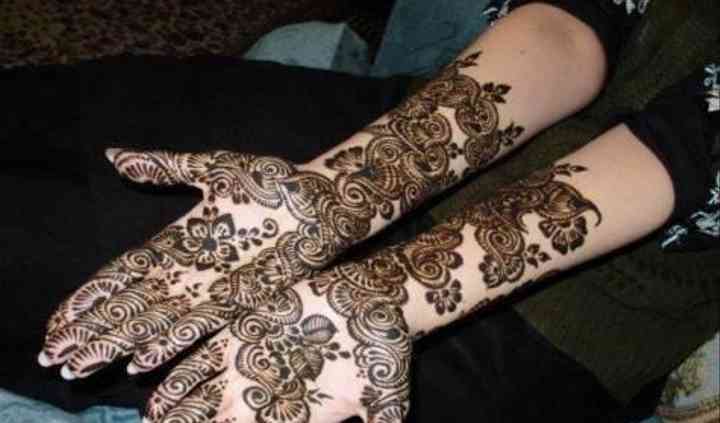 Fans Of Mehandi offers the most traditional and at the same time trendy designs. They understand that each bride wants her bridal look to be a highlight of her personality and style and hence provide the best possible services to achieve it. You can even contribute your own designs because, in the end, it's your choice. 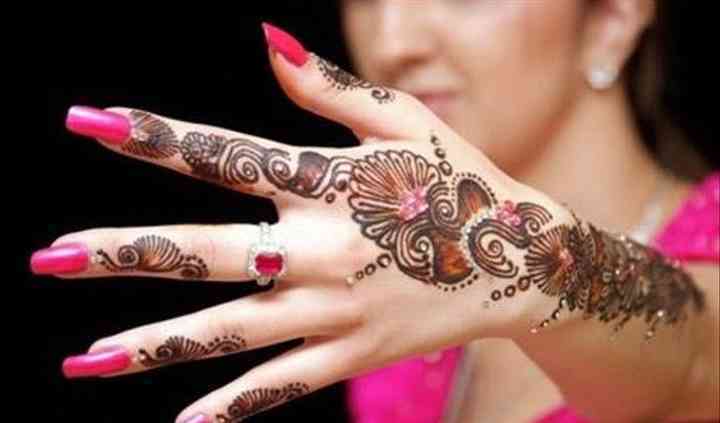 Fans Of Mehandi is here to fulfill all your demands to get the perfect mehndi for your festivity. They offer different styles and motifs, to choose from, including Arabic to Indian style. With them, you can have a great time putting the bold rich colors of mehndi on your hands and make them shine along with your outfit.